Eritrea and Italy share a long history that dates back over a century. Recently, the Italian Prime Minister, Giuseppe Conte, paid a one day visit to Eritrea upon the invitation of Eritrean President Isaias Afwerki. 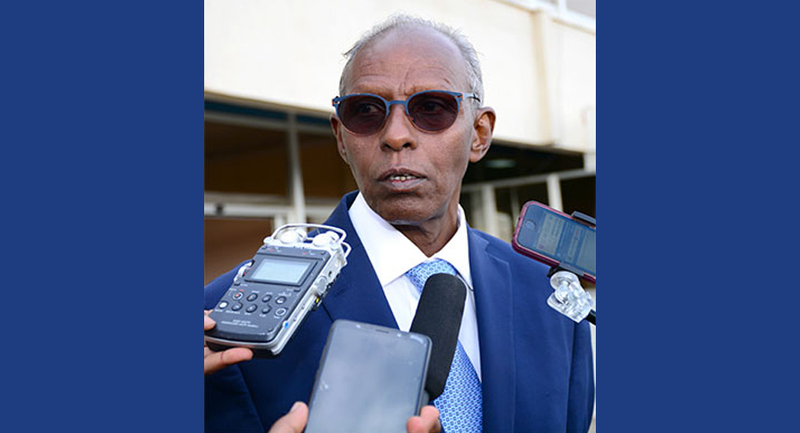 On the occasion, Eritrea’s Presidential Advisor, Yemane Ghebreab, gave a media briefing about the historic meeting between the Eritrean and Italian leaders. What was the Italian Prime Minister’s visit all about ? Did the leaders discuss the possibility for future economic cooperation ? What does the future hold for Eritrea and Italy ? What about the issue of the sanctions unjustly imposed on Eritrea? Did the leaders talk about it ?